Today is my blog’s 4th birthday and I’ve been thinking about what is it that I love about blogging so much – You see I love it more today than I did when I started out! 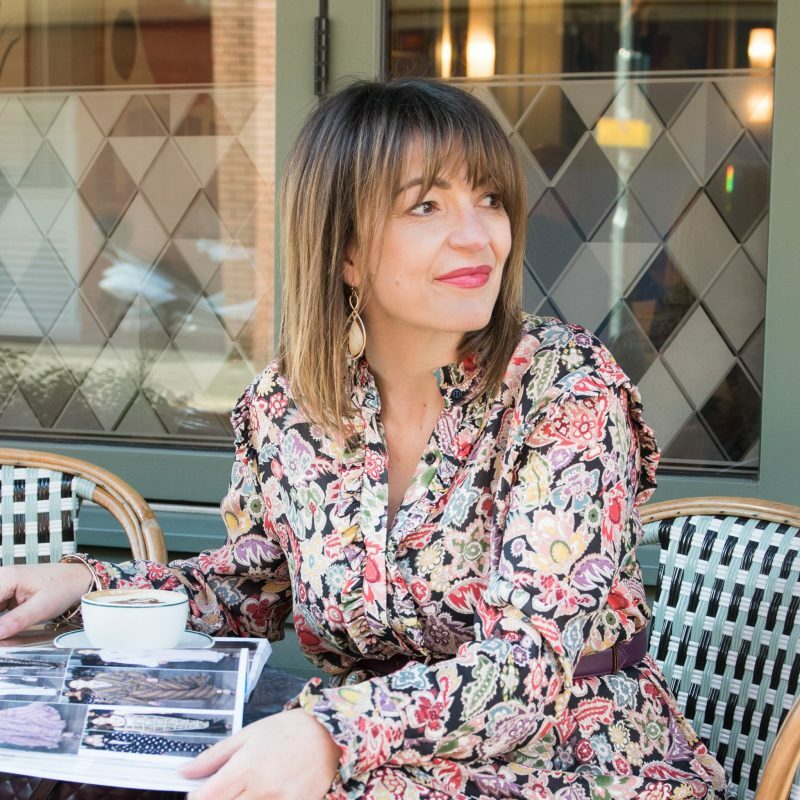 ‘Connecting with women’ is the answer I’ve come up with – when I talk about my blog to women you realise that blogging is so mainstream now! I no longer get “what’s that?” response, but more “hey that’s cool, what’s it called?”. I have big plans over the next 12 months for my blog, so watch this space and I hope you enjoy the journey with me! There are many ways you can get involved if your not already. Sign up to get my posts directly into your inbox by simply adding your e-mail address into the box just under the header on my blog. Don’t forget to verify the first e-mail it send you! Another way, is to see what I have to say in 140 characters – not easy some days!!! Simply follow me @lovedbylizzi on Twitter. Love photos? So do I – I take lots of them; to remind me of things, capture moments or simply to add to my to do list!! Follow me @lovedbylizzi on Instagram to see what I share, especially my outfits of the day (OOTD). My Facebook page this time last year had around 33 followers, I now have 461!! I’d love to get this to 500 by the end of the year. It’s an easy way to keep up with what I’ve posted on my blog, plus I share links of great articles that I think you’d love to read, share and like! If your a fan, then please tell your girlfriends; share, forward the e-mail, or simply like & repost! Next Post I Spy With My Style Eye!